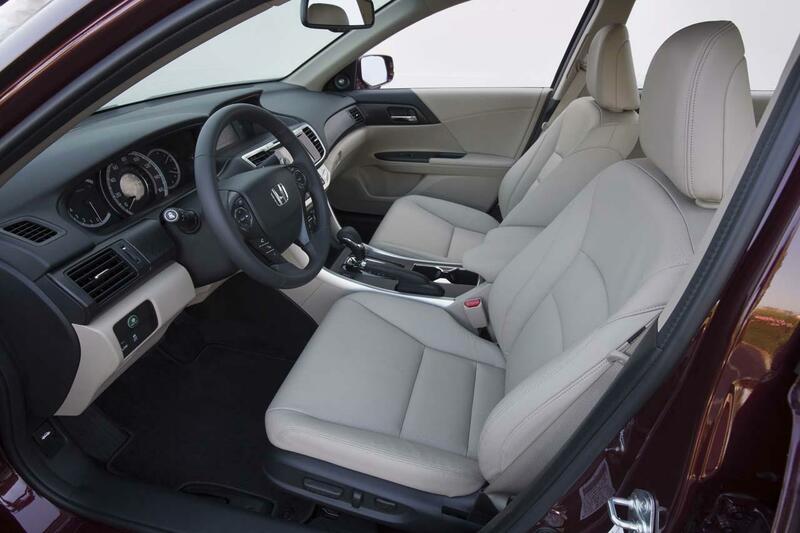 Big news for Honda fans: the Japanese automaker is about to release the ninth generation of its venerated Accord model with no less than three new versions of Accord going on sale by the new year. 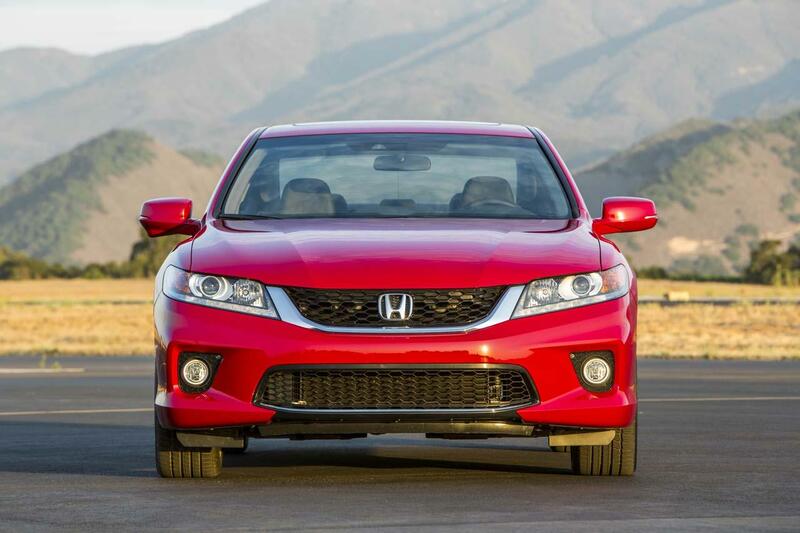 Beginning this month, Honda will offer two new models, the 2013 Accord Sedan and the 2013 Accord Coupe, which are set to go on sale September 19 and October 15, respectively. 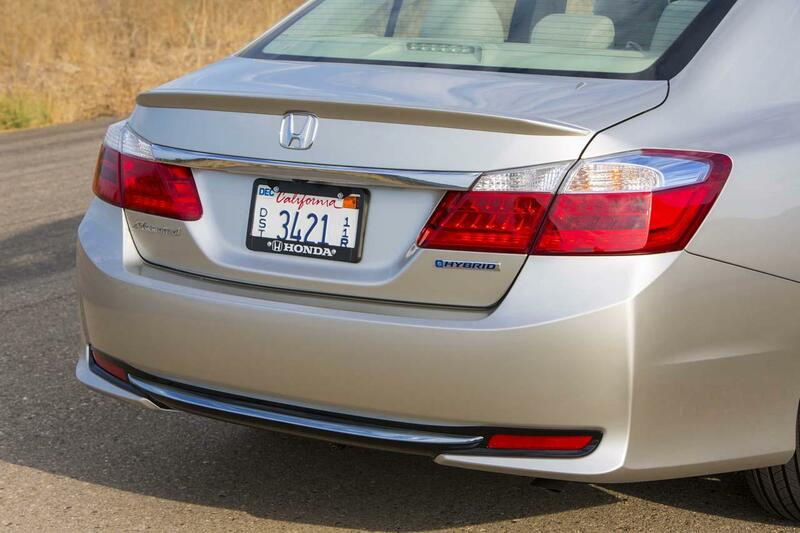 Honda will also offer an all-new 2014 Accord Plug-in Hybrid (PHEV) sedan that is scheduled to debut sometime in early 2013. 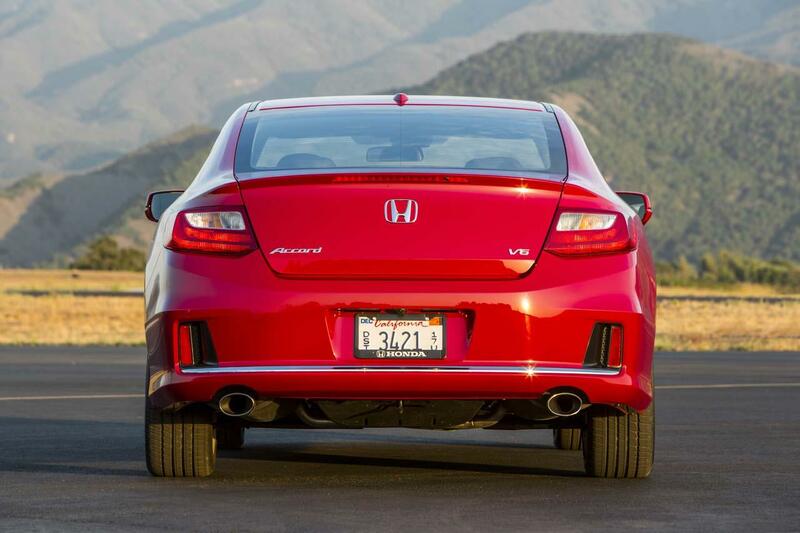 Honda recently invited us down to Santa Barbara, California, where we had the opportunity to check out the new Accord lineup for ourselves, including the Accord Sedan, V6 Coupe, and Accord Plug-in Hybrid. 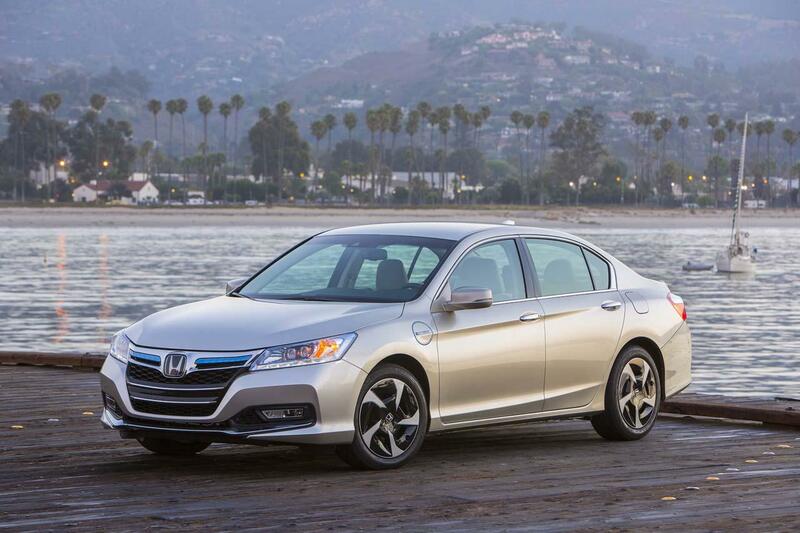 Unfortunately, drive impressions and pricing details are embargoed until next week. 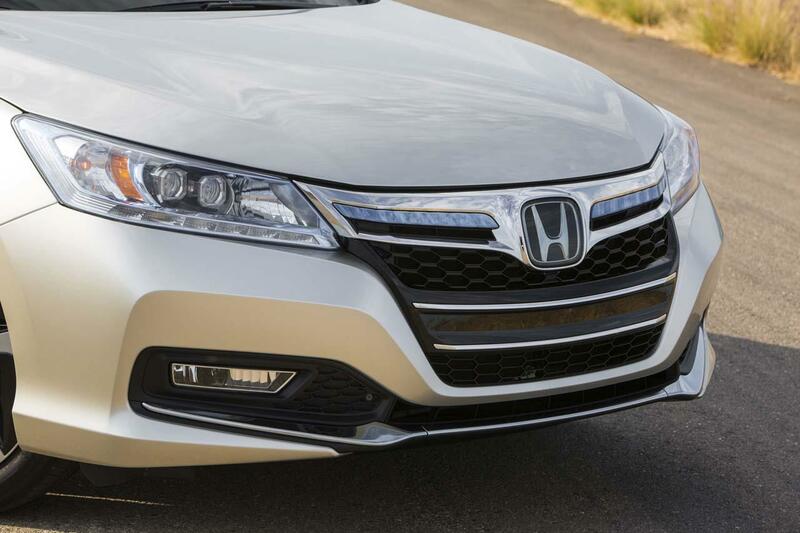 Fear not though, for we have provided a brief rundown of each vehicle and a gallery of pictures of the newest versions of Honda’s 35-plus-year veteran. 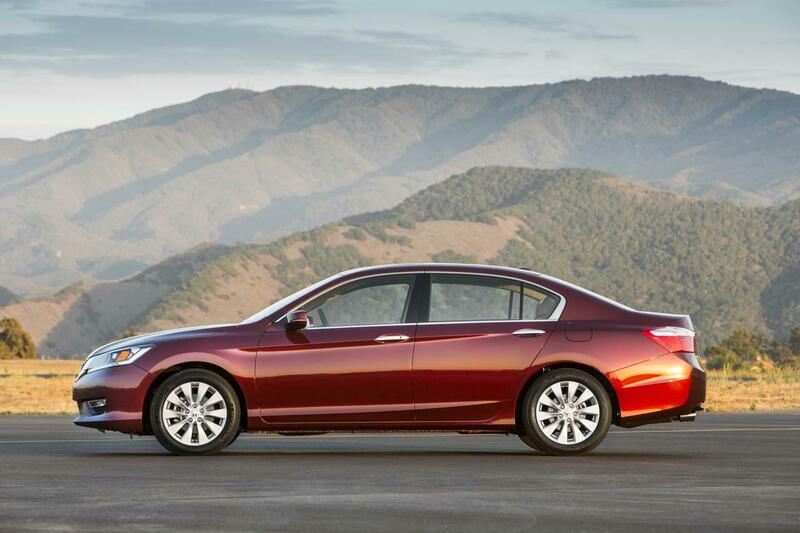 When it arrives later this month, the 2013 Accord Sedan will be available in six model choices. 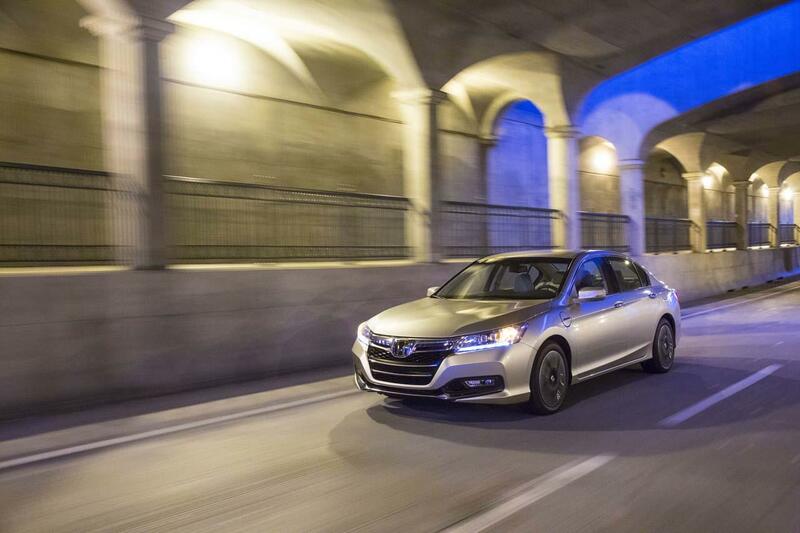 In addition to the standard LX, Sport, EX, EX-L, and EX-L V6, Honda will offer a new top-of-the-line Touring trim with its own unique set of features including adaptive cruise control and dynamic LED headlights — a first for the Accord. 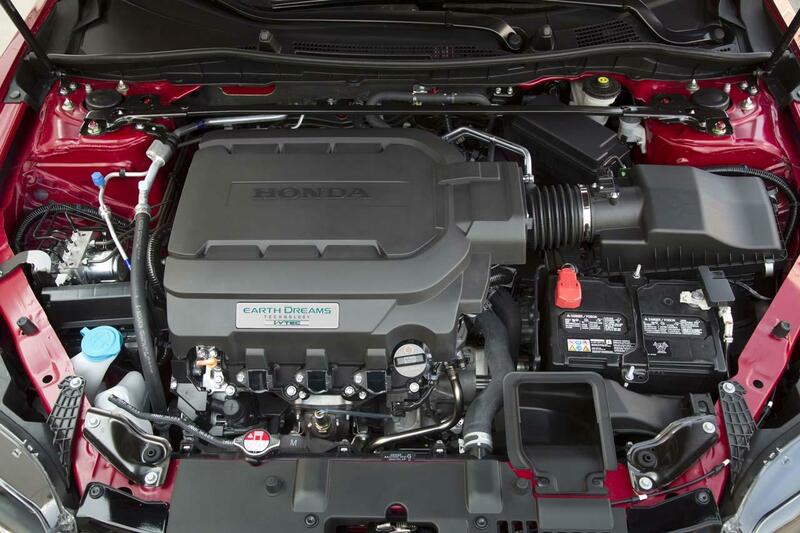 Customers will also have the choice of two Earth Dreams powertrains for the Accord Sedan, a new direct-injected 2.4-liter four-cylinder motor, and an Earth Dreams 3.5-liter V6. 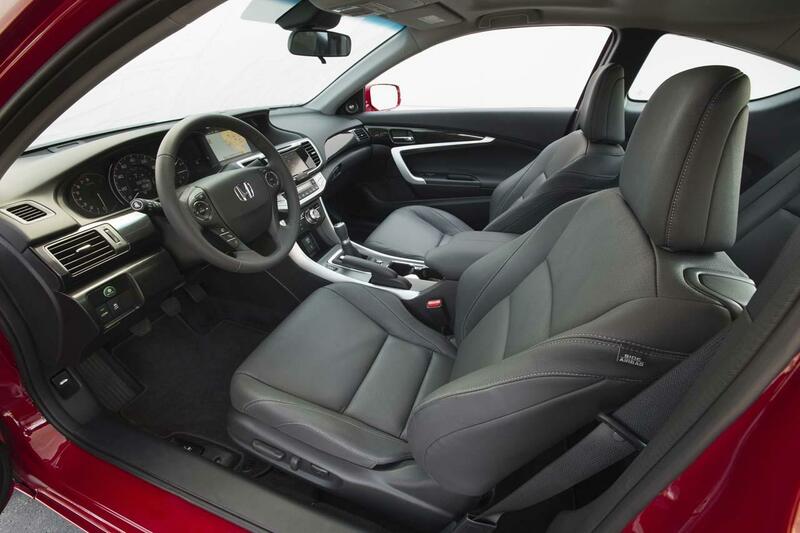 Transmission choices for the base 2.4-liter engine will consist of a newly developed CVT or six-speed manual, while the 3.5-liter V6 will only be available with a six-speed automatic. 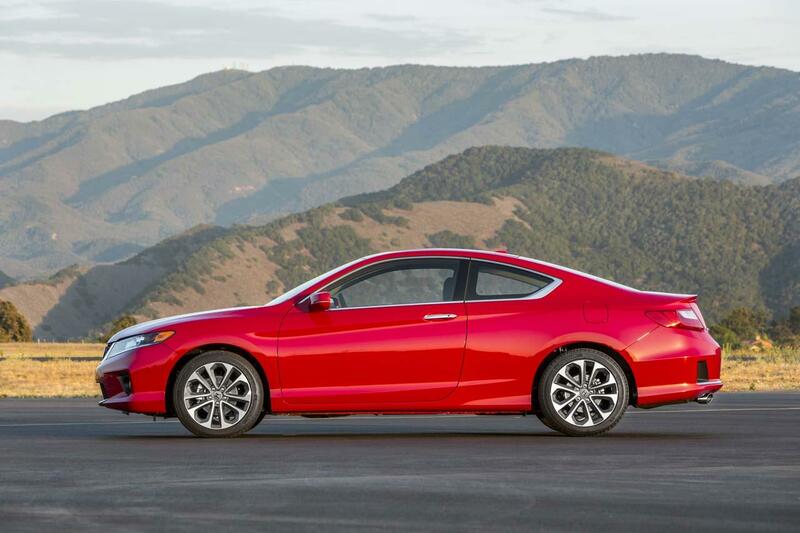 Like the four-door sedan, the 2013 Accord Coupe will feature a host of styling upgrades for the new model year. 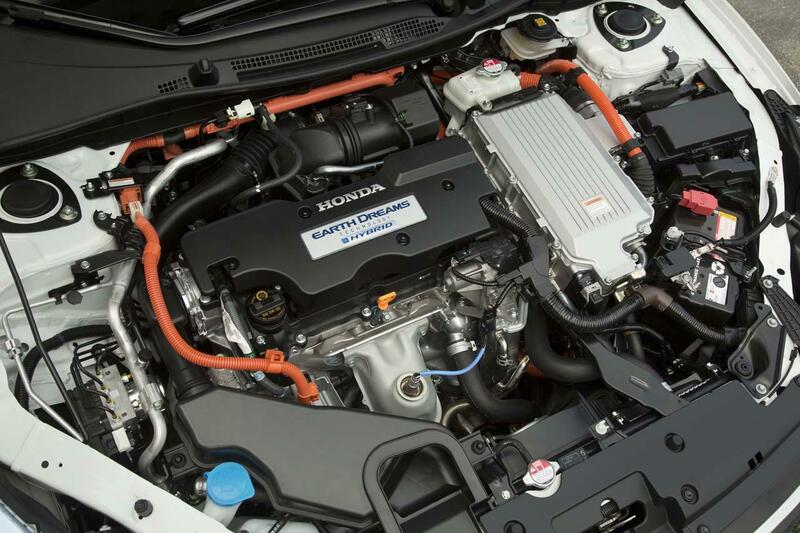 Available trim levels include LX-S, EX, EX-L, and the EX-L V6 (can you guess what’s powering this one?). 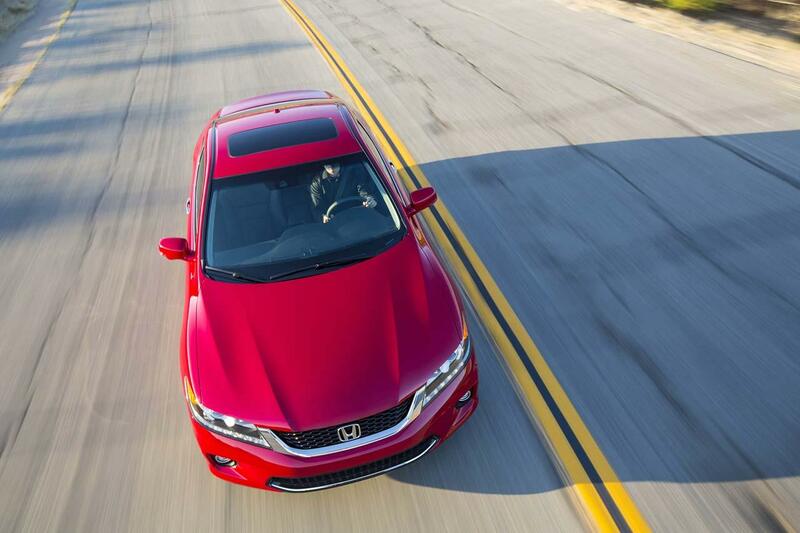 Powertrain options remain the same for the two-door coupe with the addition of a six-speed manual on the V6 version. 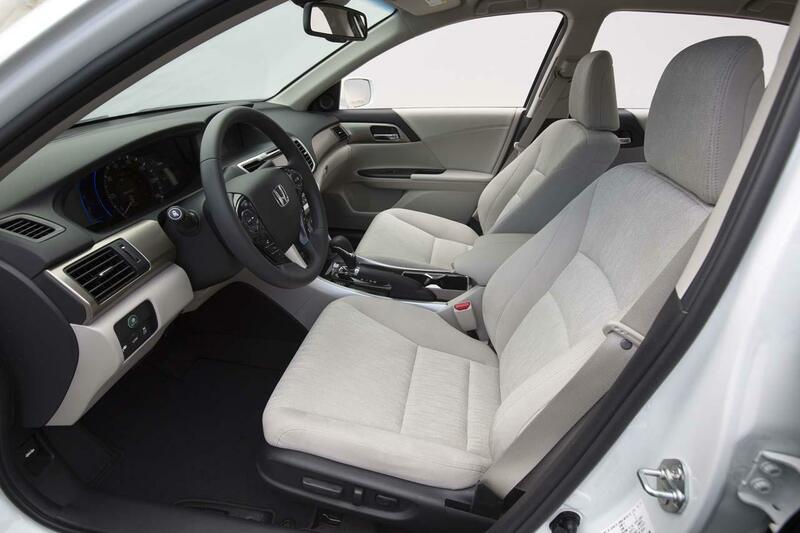 As with the 2013 Accord Sedan, a host of tech features will come standard with the coupe model including Honda’s Bluetooth HandsFreeLink, USB/iPod integration, and back-up rearview camera. 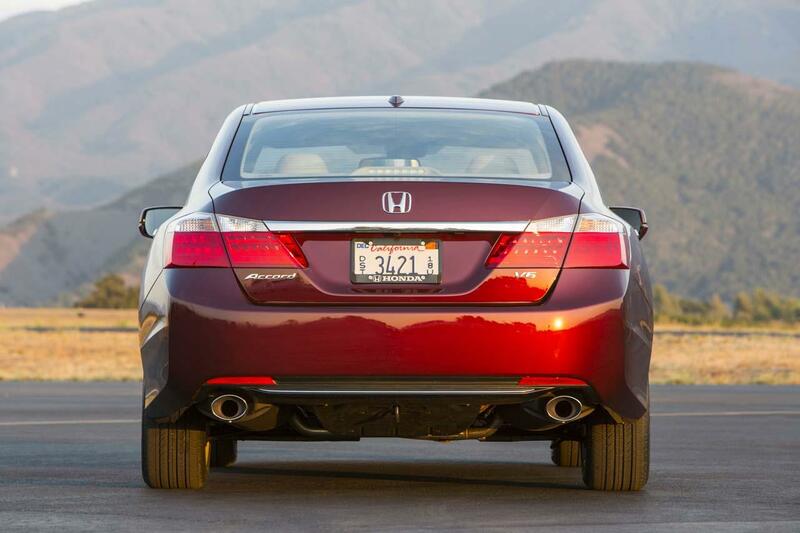 An exact date has yet to be announced, but sometime in early 2013, Honda will release the 2014 Accord Plug-in Hybrid. 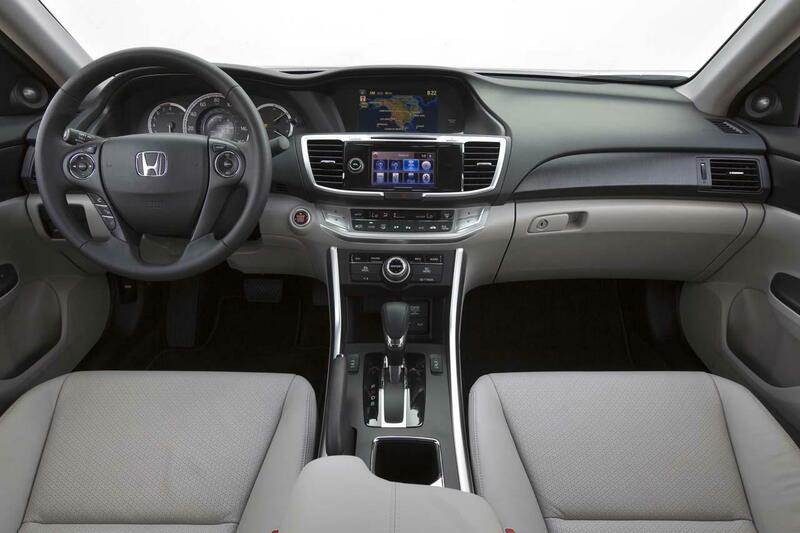 The plug-in Accord will feature many of the same comfort options available in the top trim level Sedan, as well as sport some unique content of its own such as an advanced telematics system, Honda Link EV app (similar to what is used with the 2013 Honda Fit EV), and an exclusive biofabric interior . 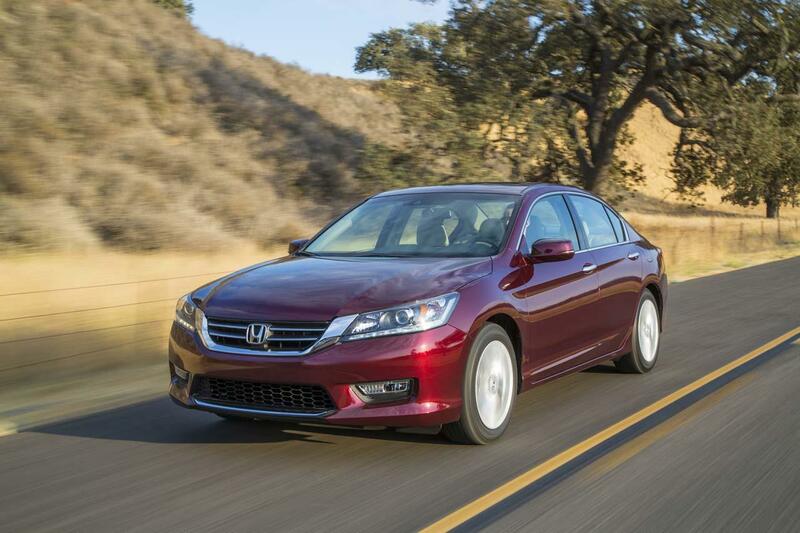 Visually, the new Accord Plug-in Hybrid has a look all to its own, with a distinct front fascia and hybrid badging. 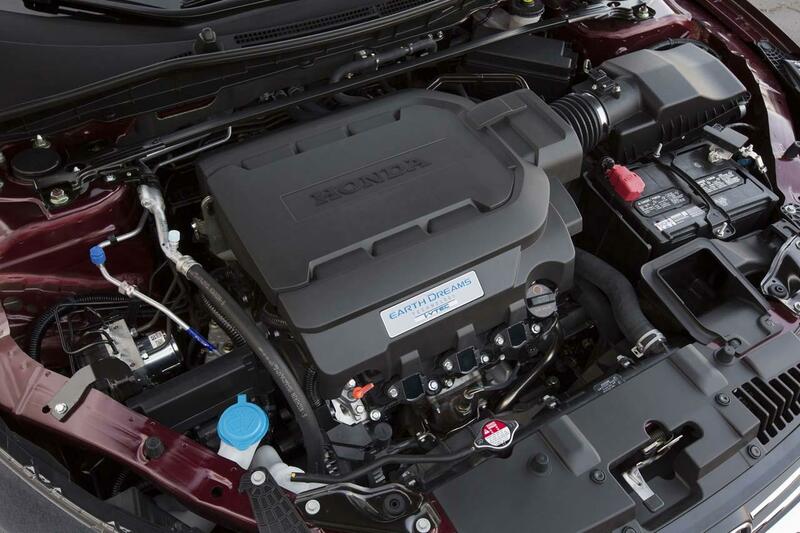 A new, solitary 2.0-liter four-cylinder engine, featuring Honda’s two-motor plug-in hybrid system, will debut on the 2014 Accord PHEV, allowing drivers to switch between all-electric, gasoline electric, and direct-to-drive modes, which, according to Honda, should help maximize fuel efficiency. 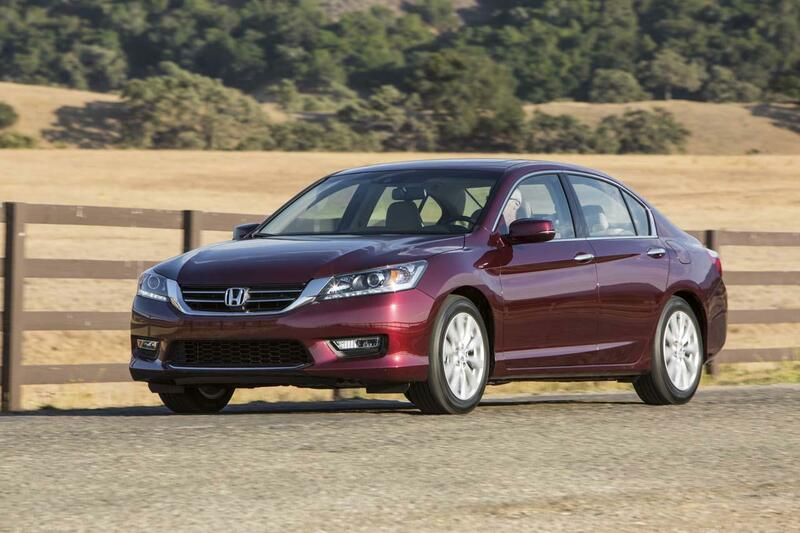 As we mentioned, drive impressions are off -limits until next week, so check back with us on Monday morning for a full rundown of the 2013 Honda Accord and the 2014 Honda Accord Plug-in Hybrid.